Laser hair removal treatment is a result oriented one as there are numerous appointments that needto be taken to get desired results. One sitting does not conform to this treatment if one wants results. The part of the body and the area also are the decisive factors that decide the time that the laser hair removal treatment will take. Well after we have talked about the appointments, it is also important to determine the number of appointments that need to be taken. The frequency of appointments is not decided by the patient, and the doctor/practitioner has the final call here. This is a subjective point of view; therefore, no practitioner is correct or incorrect. It is just a point of view that may vary from individual to individual, largely depending upon the patient and the requirement(The area to be treated). How many treatments does it take to achieve the best results? Typically, the person who is undertaking the laser hair removal treatment has to undergo treatment for up to six treatments. 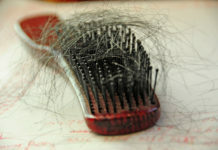 The six sittings help in removing around eighty to ninety percent of the hair. 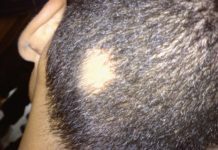 The gap between each treatment varies from person to person and one must be aware of this and number of sittings to be taken before they plan to undergo this treatment. Why wait in between appointments? The span of time taken for hair growth for every individual is different for different people. Also, the natural colour of the hair of the patient also determines the time between each appointment. 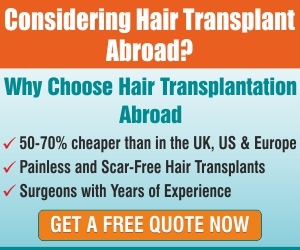 So, the patients are required to grow the hair to an extent (different for different individuals) before every sitting. Generally, it takes about a month and a half to reach the required level of hair growth where the treatment is optimally effective. How long should patients wait? The area on which the laser hair removal is being done helps in deciding the time between each sitting. The doctor informs the patients in the previous appointments, so that the patient can plan well in advance. Facial treatment of laser hair removal takes about five to six weeks. For any other body part like the arms, legs, it takes about one and half to two months; however, this may extend up to three to four months also. This is a subjective timeline and is different for different individual. 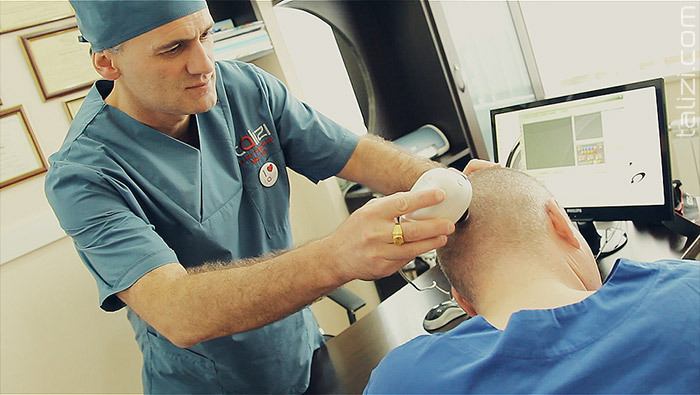 As discussed, the next appointment is usually scheduled after the hair growth, so that is the correct time to go for another laser session. When one has a stringent routine and is not able to squeeze time for the appointments, they can reschedule it and make it at a later date. Usually working people tend to visit the centre for laser hair removal in the mornings that is before leaving for office. For some reason, if they are not able to make it on the day of appointment, then it can be rescheduled. Such a difference of time ranging from few days to one week does not make much difference in the result of the treatment. Will everyone see the same results? The result of laser hair removal treatment has different results for different people. People with light hair will not experience the same outcome as the one with dark and thick hair. The gender does not play any role here, only the type of hair does. For answers to more questions, kindly consult your specialist.